Hedge trimming could be a challenging and even intimidating task for every home or business owner. We are aware of the fact that it takes a lot of efforts to make your shrubs and bushes look the way you want and most people do not possess the skills and equipment necessary to do that. This is exactly why our company is here for you in SW7 Kensington. Currently, we provide some of the best hedge trimming operations in London and offer professionalism, reliability and experience in return to your money. In addition, only trained, vetted and certified gardeners are entitled to do the job by using high-end trimming equipment to guarantee really excellent results. 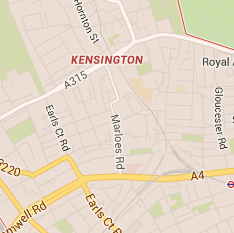 Up to date, our company operates not only in Kensington, but also in its neighbouring areas. 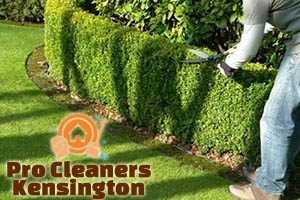 We offer top-quality hedge trimming operations that are suitable for both residential and commercial properties and come at fair and reasonable prices. Beautifully-cut shrubs and bushes can make your garden look amazing. However, if they are not properly maintained, your green outdoor areas could look messy and not presentable enough. Hedges need regular trimming, especially over the spring and summer, and it is important to make them grow properly. Our gardeners are not only trained, but also hard-working individuals who are oriented to the smallest details. They will make their best to work things out and meet not only the highest standards in the industry, but also every client’s personal requirements, if any. In addition, preliminary consultation and inspection is always made. 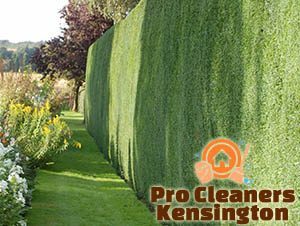 Choose our hedge trimming services in SW7 London and make a difference in your garden. We are expecting you!